Bundledocs offers you a range of options so you can significantly reduce your paper waste - both in the creation and the delivery of your bundles. However, in some cases, it may be necessary for you to print your bundles, binders or booklets. If this is the case, then we have the solution for you. In a recent post, we mentioned that the Supreme Court of Victoria (including the Court of Appeal) issued a notice earlier in the year regarding the form in which court books, books of authorities and appeal books should be printed. They stated that they should be printed in hard copy and printed double sided. If you missed it, then check it out here: Double-Sided Printing of Court Books, Books of Authorities and Bundles in Bundledocs. For anyone that uses Bundledocs, you're in luck. We have everything you need. Interested in printing your bundle double-sided? With the click of a button, Bundledocs will ensure that the first page of every section will always be printed on the right hand side. It will simply add in a blank page anywhere needed to ensure that the beginning of each new section always appears right. Perfect for anyone that needs to print double sided. Interested to see how it works? We have created a short video 'Print Bundles in Hard Copy with Bundledocs' so you can see it in action. 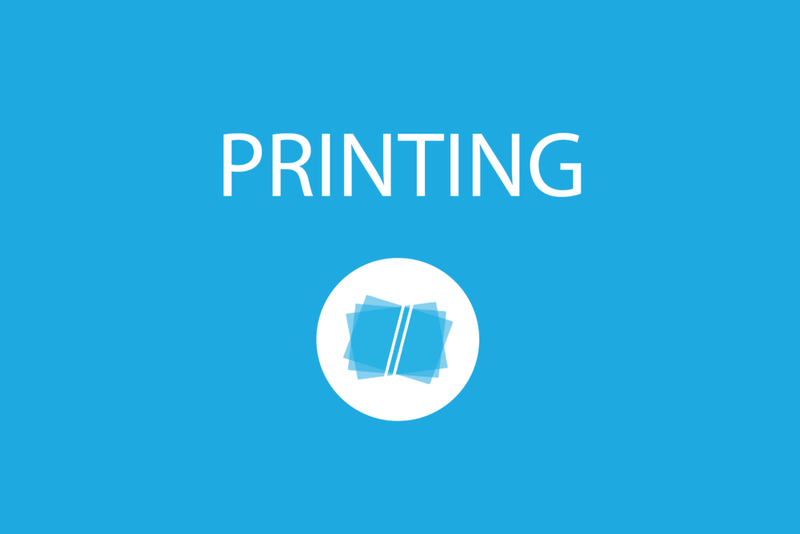 How does Bundledocs double-sided printing work? 2. Print Double Sided: Within the 'Section Pages' area, select the option 'Generate with Vacate Pages' and generate. 3. Download: That's it! Simply download your bundle and print. Want to discover more about Bundledocs? Why not download a free copy of our manual and learn everything there is to know about Bundledocs. Not already a user? Then create your FREE 30-day trial account now and try it for yourself.